Are You Suffering From An Auto Accident Injury? You're convenience is important to us. We have two locations available and offer free transportation. Your health is important to us. We can start treating you today with no out of pocket costs to you. Your convenience is important to us. We have two locations available and offer free transportation. If your accident was caused by another person, our office will bill the at-fault person's insurance and wait for payment! HEALTH INSURANCE IS NOT NECESSARY. If you have an attorney, we will cooperate with your lawyer and send the bills to your attorney and wait for payment! As a chiropractor serving Phoenix, AZ for over 25 years, we have a long history of experience caring for accident victims with NO OUT OF POCKET COSTS! Appointments available all day-7 days a week-call today and see the doctor today. Serving the Phoenix health community, Accident Chiropractic offers a complete array of accident treatments. The physicians of Accident Chiropractic have helped many pain sufferers with treatments for auto injuries, personal injuries and more. Individuals throughout West Phoenix can find effective, dynamic and totally natural pain relief through chiropractic adjustments and manipulations. 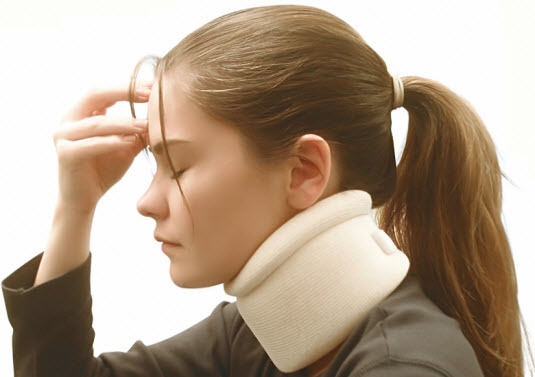 Accident Chiropractic successfully treats Phoenix patients who are struggling from the neck pain, whiplash, arm pain, jaw pain, dizziness and headaches. Doctors and researchers have recognized that auto accident injuries disrupt normal nerve and blood supply to the head and neck, causing a wide variety of symptoms. Chiropractic physiotherapy can correct these injuries and promote natural healing. If you are seeking an exceptional chiropractor in Phoenix,The physicians of Accident Chiropractic invite you to Accident Chiropractic, where you’ll discover pain relief and prevention services that will help you feel better than you ever thought possible. Make your appointment today!